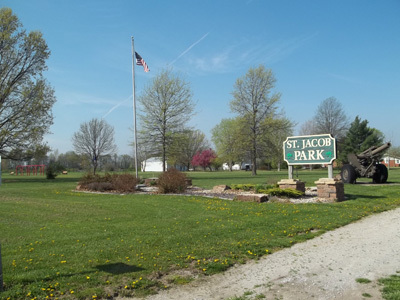 City Council meetings are held the first and third Mondays of the month, unless there is holiday and then they are held on the following Tuesday. 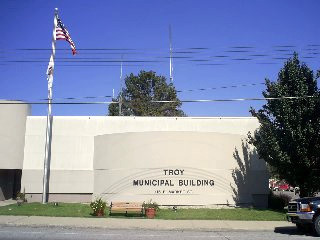 Meetings are held at 7:30 p.m. Council Chambers at the Troy Municipal Building, 116 East Market, Troy, Illinois. Building permits may be picked up Monday through Friday, 7:00 a.m. to 9:00 a.m. Requests for inspections must be made 24 hours in advance. Public Works Department is open Monday-Friday, 7:45 a.m. to 4:30 p.m. and Saturday, 9:00 a.m. to noon for water and sewer tap-on, payments of water/sewer bills, and other services concerning water, sewer or streets, etc. Call 667-9924 ext 2 with questions and concerns. 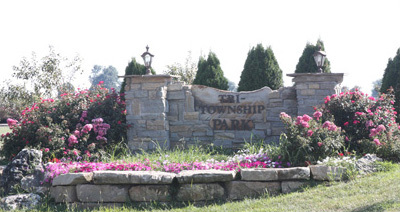 The Public Works Department’s primary functions include the maintenance of city streets, sidewalks, storm sewers, sanitary sewers, water mains; snow removal; solid waste collection; planning & zoning; building inspections; code enforcement; and the operation and maintenance of the City owned water and waste water treatment plants. 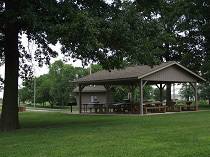 For Community Center or pavilion rental please call us at 618-667-6887.